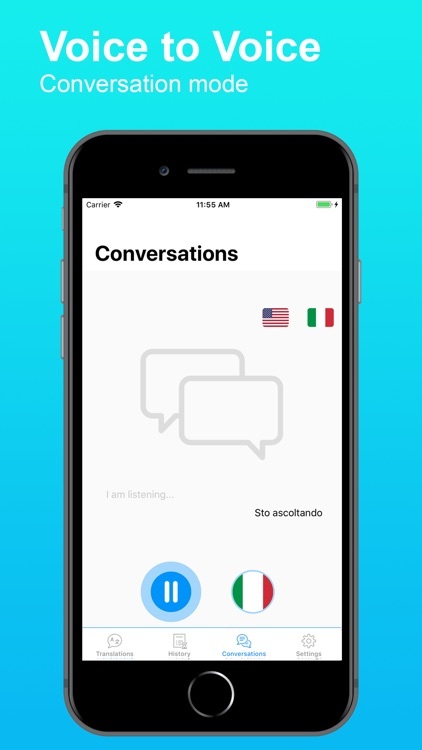 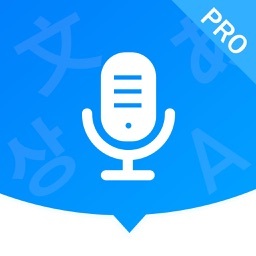 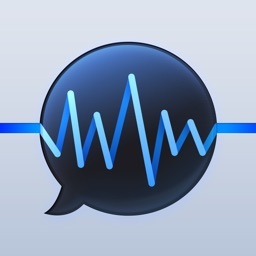 Enjoy the easiest speech and text translator app on the App Store! 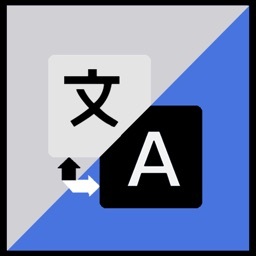 Translating has never been so easy. 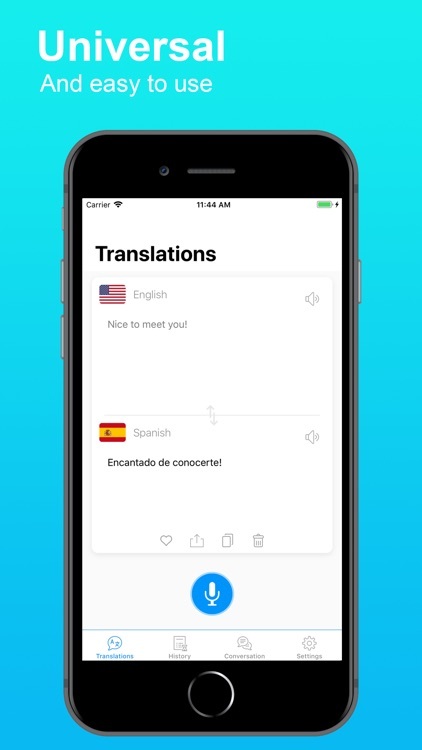 Select languages > tap the button > get the translation - that’s it. 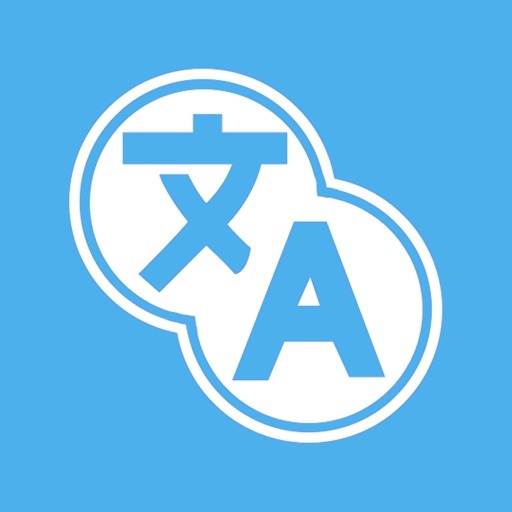 With Translate Pro you can translate words, phrases and text in over 80 languages. 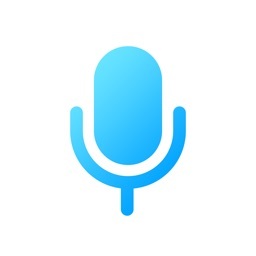 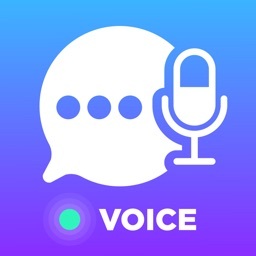 Voice to voice mode support 30+ languages.